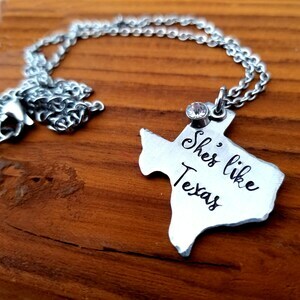 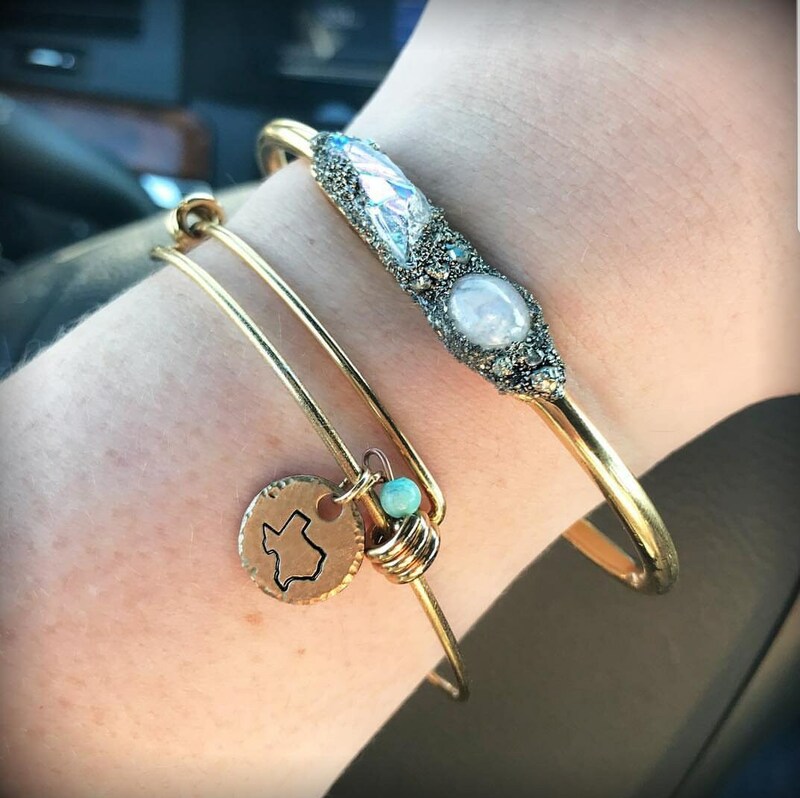 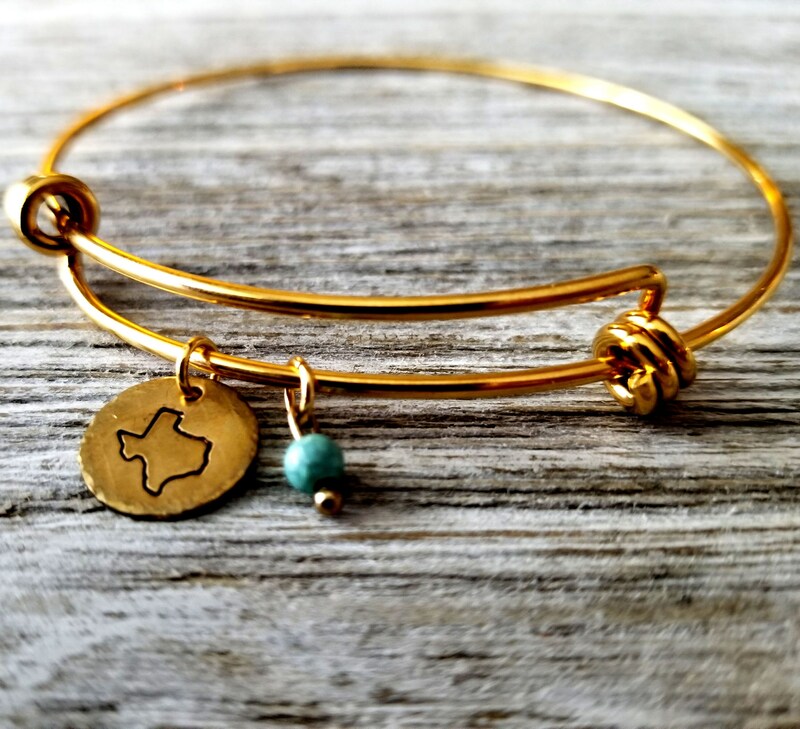 Show your Texas pride with this bangle. 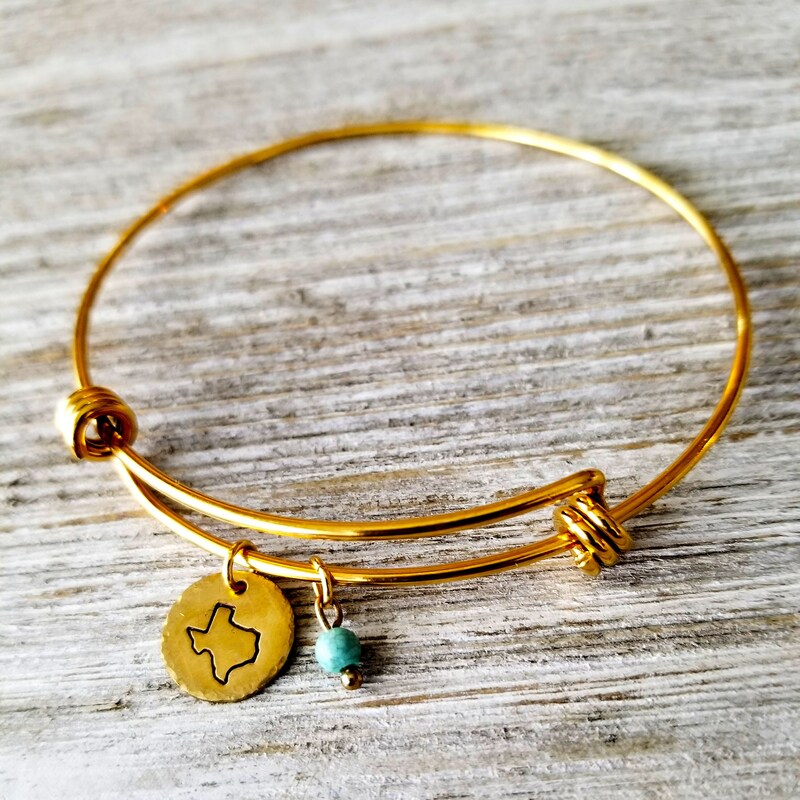 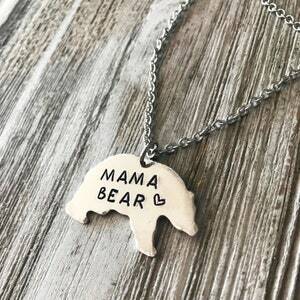 -The state of Texas is hand- stamped on a 1/2" brass circle that has been hand textured. 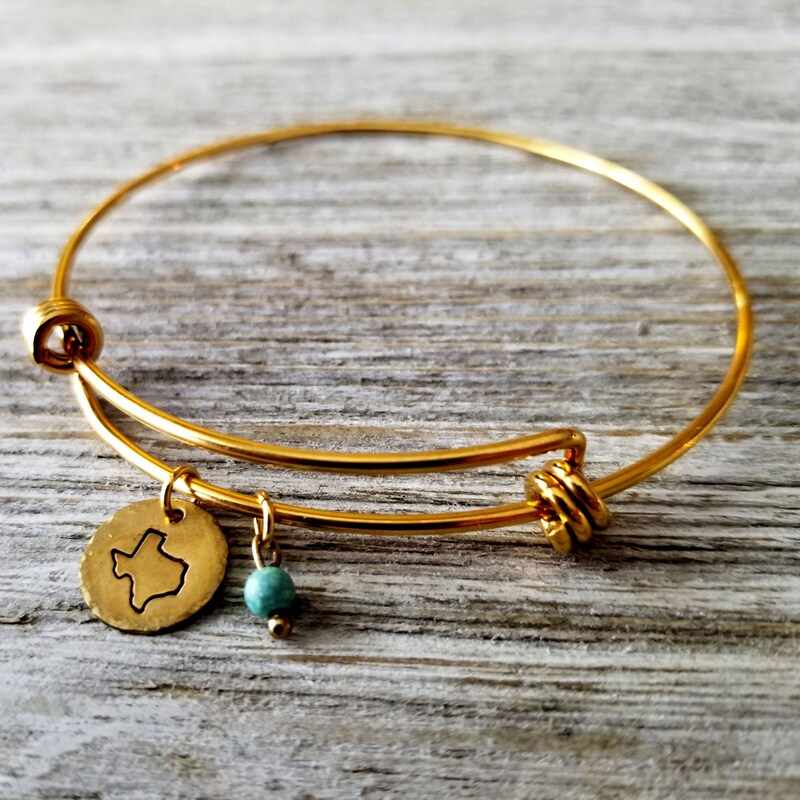 -The bangle is adorned with a small turquoise bead. 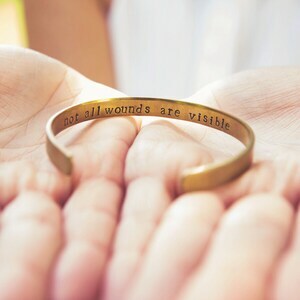 -The bangle is made of hypoallergenic gold plated stainless steel. 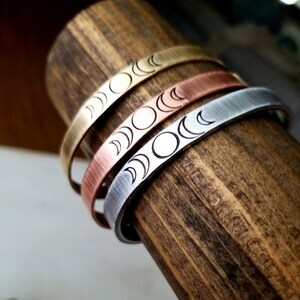 -The bracelet will fit most wrist sizes 6-8".